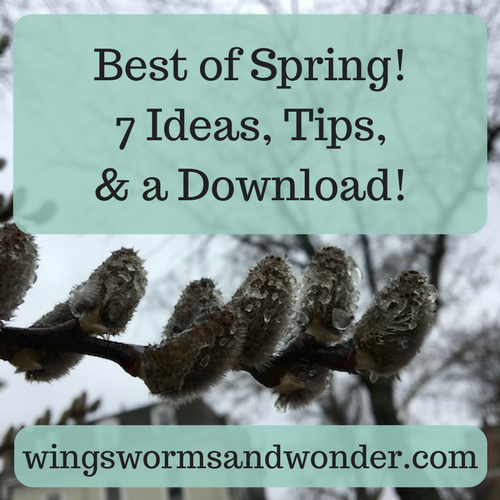 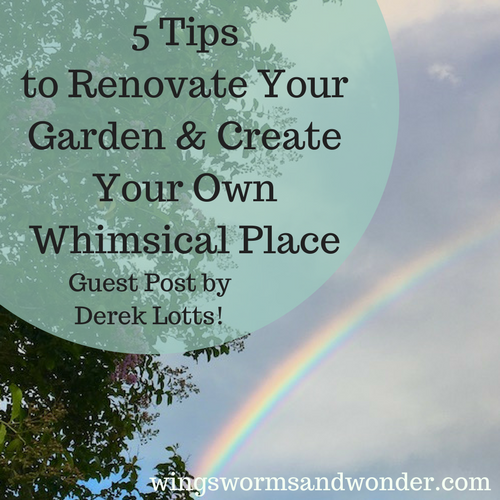 5 Tips to Renovate Your Garden and Create Your Own Whimsical Place with Derek Lotts! 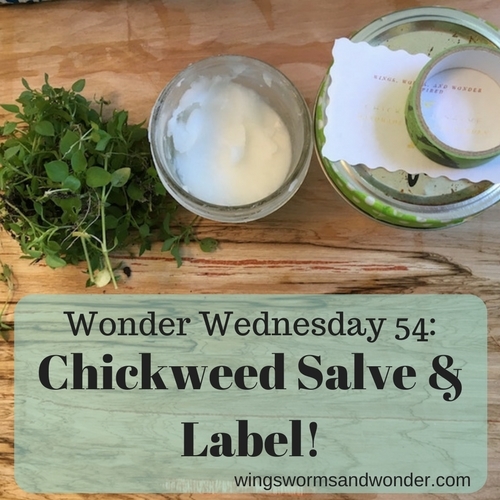 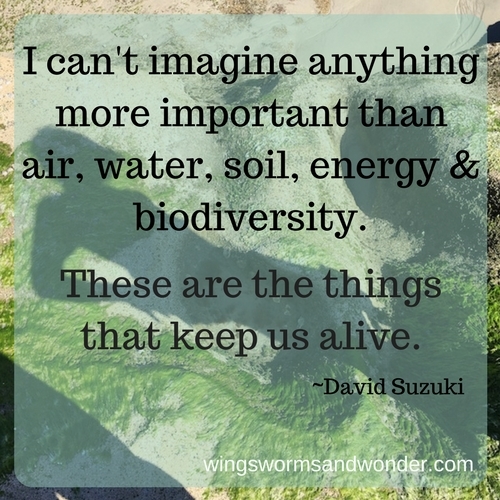 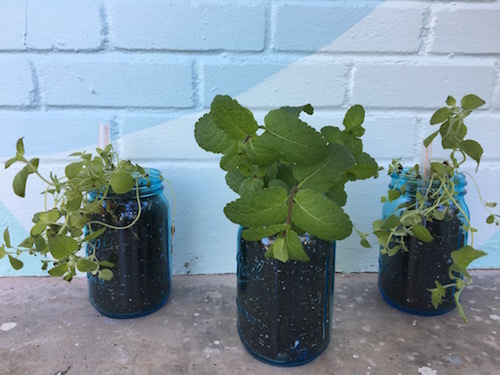 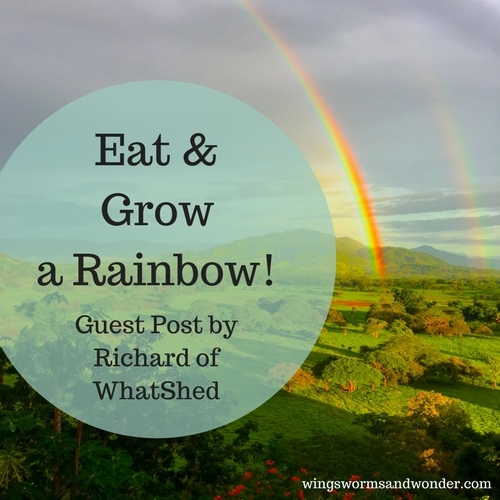 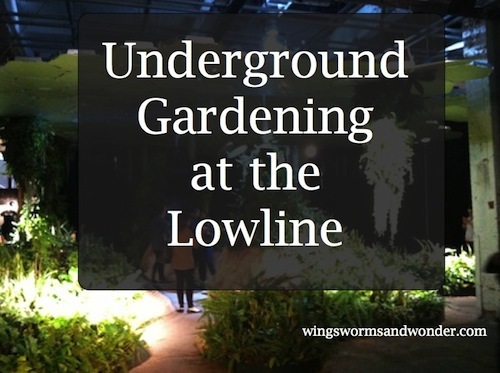 Wonder Wednesday 54: Chickweed Salve & Label! 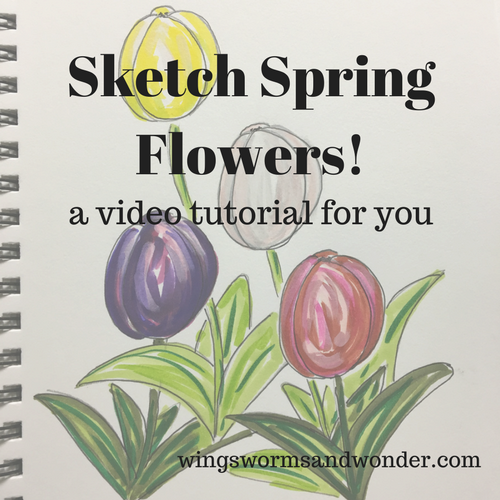 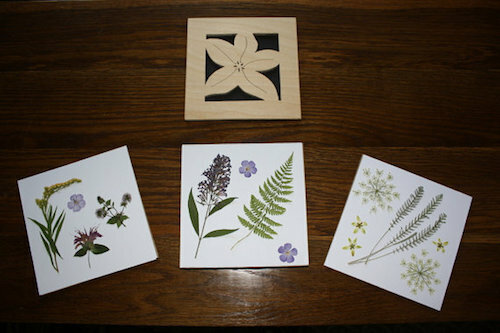 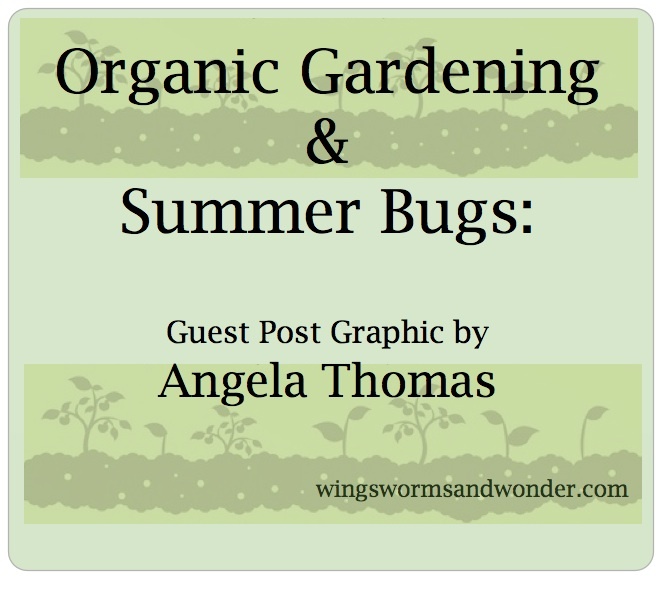 Pressed for Flowers: A Review and Giveaway!